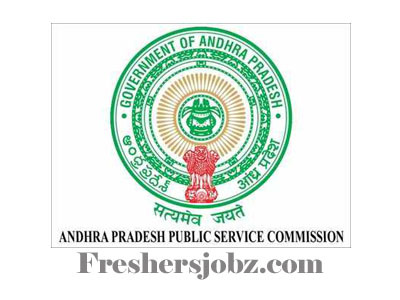 APPSC Notification 2019.Andhra Pradesh Public Service Commission (APPSC) has released a notification for the recruitment of Deputy Surveyor in A.P. Survey and Land Records Sub-Services.Check the eligiblity and notification prior to apply for the positions. Qualification: Secondary School Certificate. National Council of Vocational Training Certificate in draughtsman (civil) Trade or must have passed either I.T.I Civil Draftsman). Or Intermediate Vocational (Construction Technology). Age group: 18 to 42 years as on 01.07.2019. Selection process: Based on screening examination, main examination, medical examination. 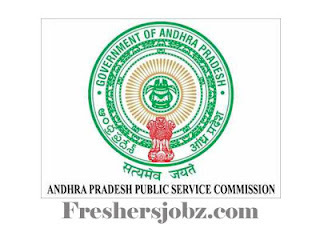 Date of online application: 20.02.2019 to 13.03.2019. Last date for payment of fee: 12.03.2019.